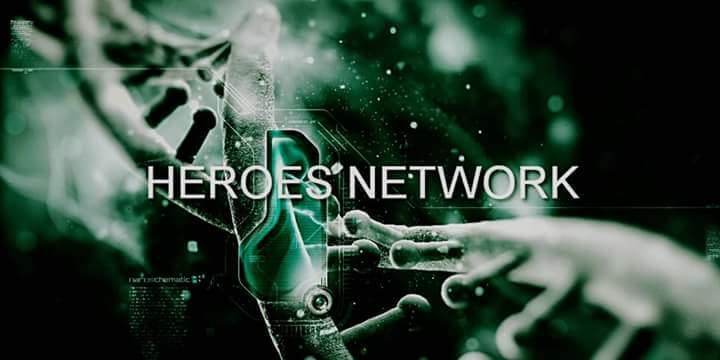 Welcome to the Public Section of the Heroes Network! How to make the snake sword! demonic kid online bothering you? Which Real Life Superhero are you?